Keith started his roofing business back in 2008, that was the year of the recession. "I was working in the RV industry. The company I was working for slowed down, but the bills kept coming in," Keith says. Keith decided to put his construction background to use and came up with his plan B, NORTHEAST INDIANA ROOFING. They started out small, doing jobs for friends and family, filling up truck beds with shingles and unloading them by hand. "I can't tell you how many bundles we carried up the ladder in those early years," says Keith. 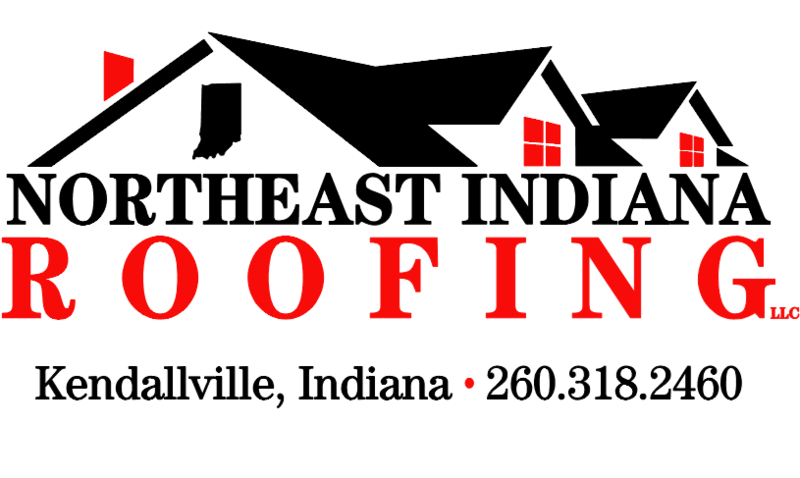 Each year they have continued to grow and today are one of the most successful roofing companies in northern Indiana. "We take pride in our work. We go above and beyond for our customers and build a relationship with our customers based on trust and honesty. Word of mouth is our best advertisement. We live in the communities we serve." "We do go the extra mile for our customers," Keith says. My Grandfather told me once, "the extra mile is never crowded." And for that reason there, is why Northeast Indiana Roofing has seen so much success. WE ARE "OUTSTANDING" ON ROOFS!